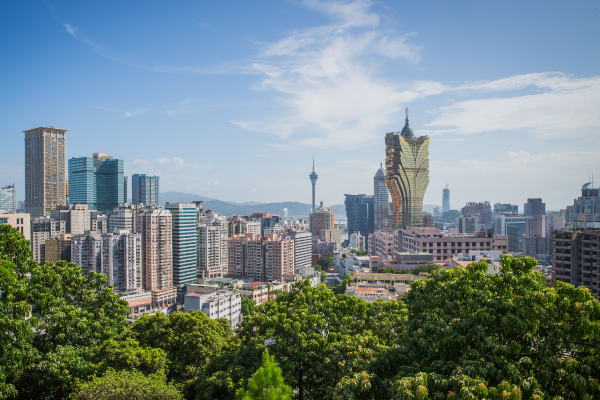 On arrival into Macao, there are FREE shuttle buses that connect travellers from both Ferry Terminals on the Macao Peninsular and Taipa, the Macao International Airport and the Boarder Gate to almost all of the hotels and resorts across Macao. Macao’s compact size makes it easy to move around. 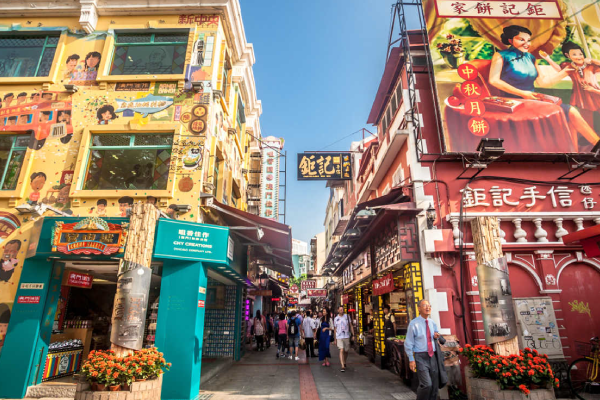 For many, there is no better way or exploring this city than by foot which is why the Macao Government Tourism Office has created a series of self-guided walking tours so travellers can really experience the off the beaten track areas and true heart of Macao. There’s also a FREE version of the “Step Out” Experience Macao Communities, Self-Guided Walking Tours App, which can be downloaded and available for all mobile devices. There are eight (8) routes to choose from and they cover not only the major historic sites but narrow lanes which lead to a few eye-catching surprises. 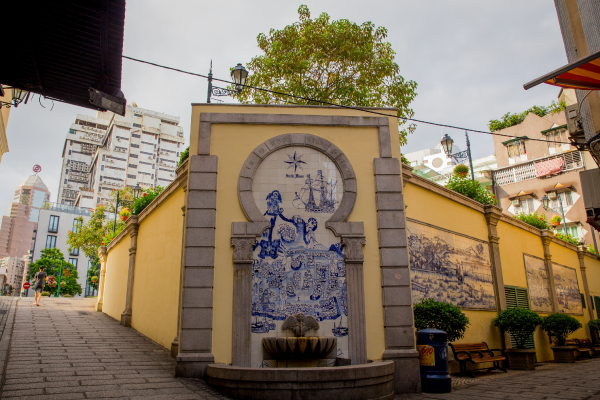 These routes will direct visitors to a number of fascinating churches, parks, fortresses, museums and galleries as well as the many cafes, bakeries and eateries selling the local cuisine and famous snacks and deserts marking the historic corner of the former Portuguese enclave. The “Step Out” Experience Macao Communities, Self-Guided Walking Tours App, definitely offers invaluable assistance during your stay. 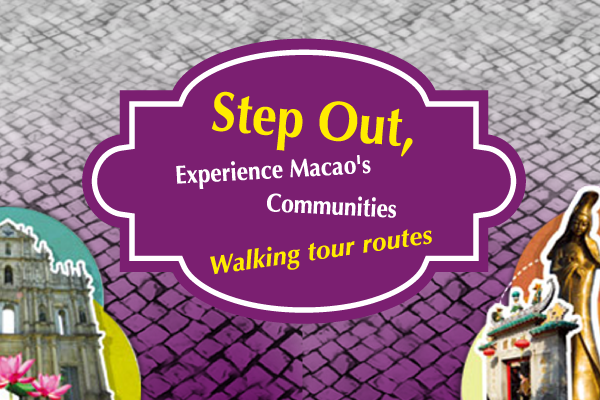 Download your “Step Out, Experience Macao’s Communities” Self-guided Walking Tour brochure today – click here. As a traveller, you will find it convenient and inexpensive to take the public buses which are both modern and air-conditioned. 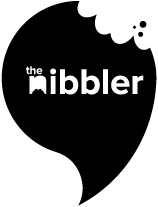 Taxis are also regarded an affordable and convenient option in this relatively small city. If you want to try something a little different, hire a Pedi cab – or tricycle rickshaw – it’s a unique, romantic and airy form of transport which visitors can hire if wanting to explore the captivating waterfront of the Nam Van and Sai Van Lakes as well as the older historic streets of downtown Macao. 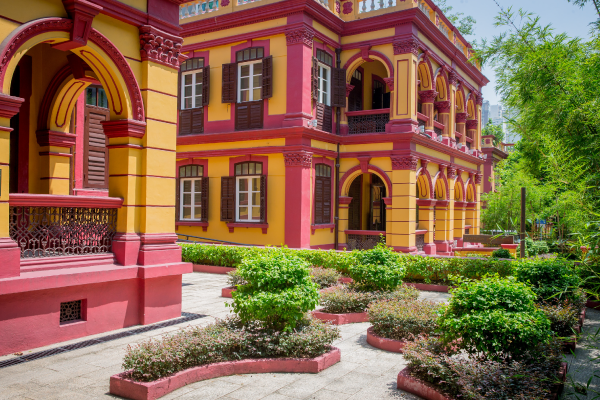 Macao is full of history that can easily be used when creating an incentive or rewards program for delegates, their partners and other visitors. You can join the locals in Tai Chi at the various gardens throughout this city. 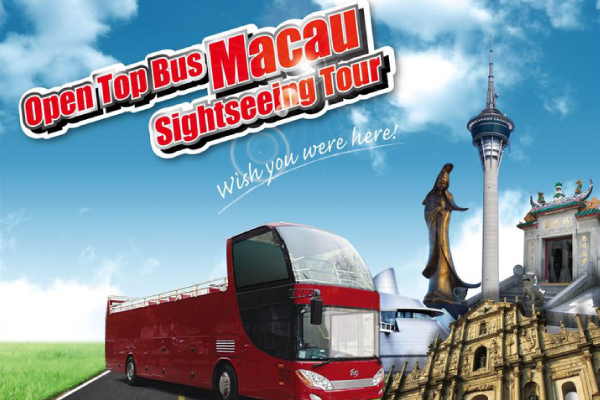 Or see Macao as never before, from the top of the Hop on – Hop off, Open Top bus. 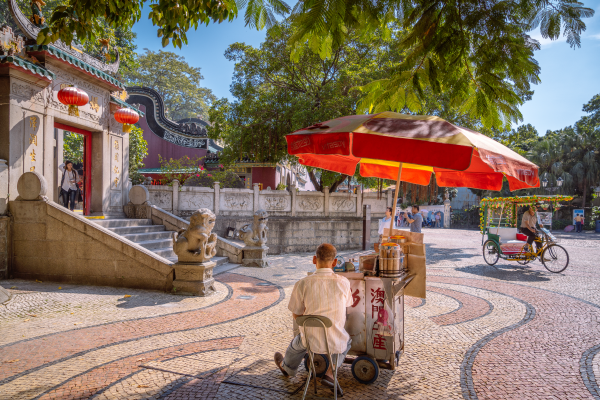 Experience Macao – Your Own Style so small but so much to do…. Macao is one of Asia’s must see destinations. 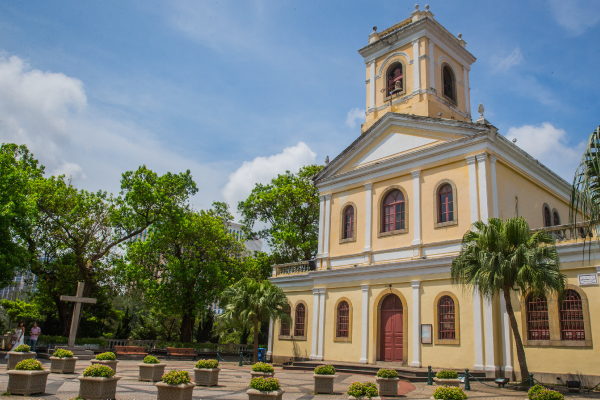 Now known as one of the world’s most exciting destinations, Macao has something for everyone.